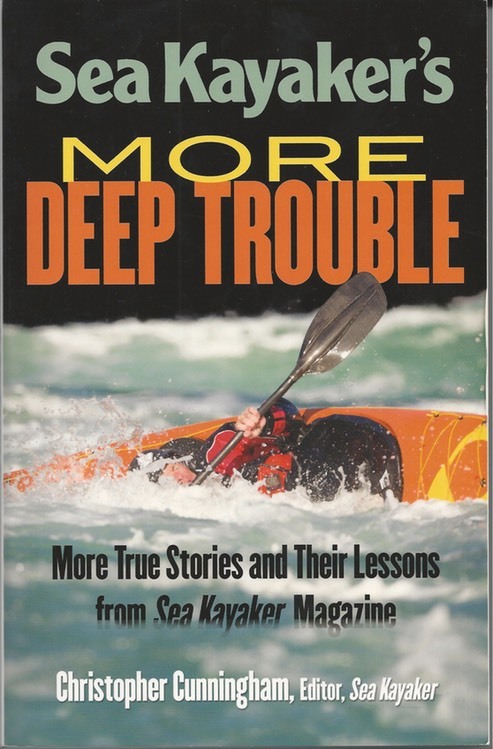 Book Reviewed: Sea Kayaker’s MORE DEEP TROUBLE: More True Stories and their lessons from Sea Kayaker Magazine. Seakayaker’s More Deep Trouble, is a sequel to the first Sea Kayaker Deep Trouble book released in 1997, and it is probably the last. 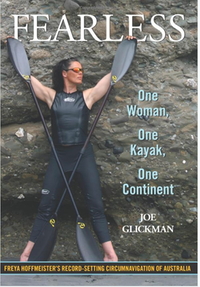 Sea Kayaker Magazine, the source of these stories in closing its doors. It will stop publishing the magazine this year. 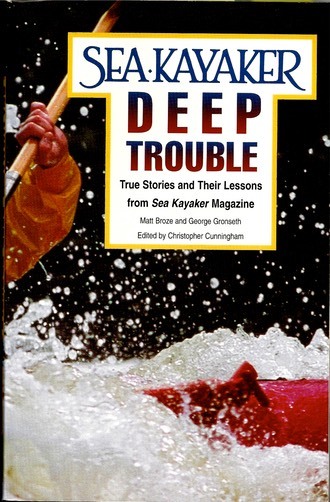 The new Deep Trouble contains some twenty-nine reports of sea kayaking accidents or emergencies that required rescue. Each one is a straight forward presentation of the facts leading to the incident, reported when possible from the victim’s point of view. This is followed by an analysis of what was done right and what was done wrong by both the victims and an outside observer. Initially, I was kind of bored by the reports and annoyed that so many of them are focused on cold weather and cold water paddling in the great Northwest. 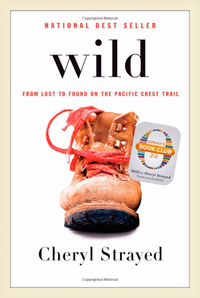 I didn’t see it as too relevant for a guy who does most of his paddling in warm weather and warm water. That changed about half way through the book. Incident ten (The Fifth Paddler:Kayaking Tragedy in Baja) hit me hard because Lisa and I have paddled this area in Costa Rica. It involved five well trained guides in a warm water, warm weather situation who got caught because (1) they lacked local knowledge and (2) the balmy weather and pleasant breezes made them sloppy with their safety preparations for the day trip they were making. How many of us go out paddling on a warm, balmy day not wearing a PFD, no spray deck, no bilge pump, no paddle float, no self or assisted rescue practice? These guys did all of that, and they are professionals. Several other incidents hit me hard as well. A couple of these involved the loss of a partner or a buddy, and the heart wrenching decision made by one to let the buddy go in order to save himself. 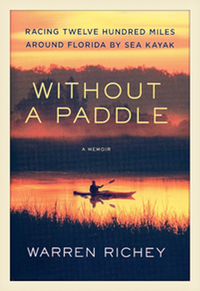 But the most sobering incidents for me were those where the paddlers had done everything right. Their preparation was right. Their safety gear was appropriate. Their knowledge of the paddling area was adequate. They had practiced self and assisted rescues. Despite all this, Mother Nature just unexpectedly through more at them than they or most any of us could cope with, and they found themselves in survival situations. As a result, I found myself reassessing my own safety planning. Over the past year I have purchased a floating, waterproof VHF radio. I have a dry bag in which I can operate my iPhone. I have purchased new pocket sized signal flares. And I now have an ACR ResQLink Plus Personal Locator Beacon (PLB) for life or death situations. All of these things can be carried in or on my PFD, not in a hatch that will flood if opened in the conditions that will cause a crisis, or attached to the boat that I could become separated from. Am I being an alarmist? Possibly. But when I reflect on some of the tight situations I’ve been in, I realize that things could have gone very differently. Suppose that the quick brace I through hadn’t worked in rough water on the Saguenay Fjord, and I had gone over in that fifty degree water? Suppose that the fifteen mile slog into twenty-five mile an hour winds in a rain storm on the Gulf of Mexico had ended miles off shore with a capsize, or if the mild hypothermia we experienced that day had progressed to a more severe level? 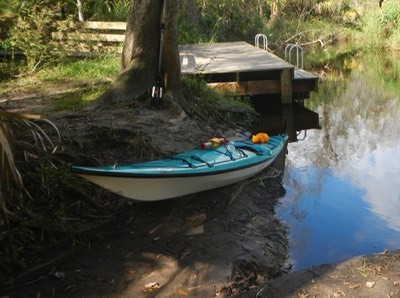 Or what if I hadn’t found a way to bail out and get myself and a bunch of other paddlers off of Ochlockonee Bay on a terribly windy day? 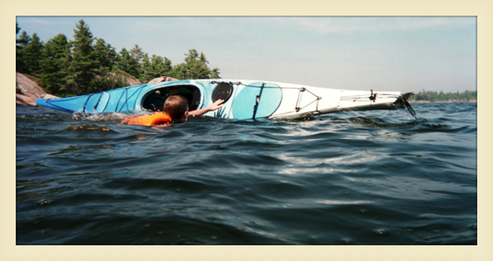 What if multiple paddlers had started capsizing in those conditions? I reflect on these and other incidents and I know I’ve been lucky. Maybe I always will be. 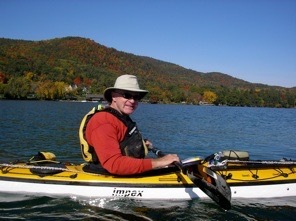 I’ve been paddling for twenty years now. But it seems to me that the odds are in favor of my luck running out sometime. If it happens, I want to be as well prepared as I can. 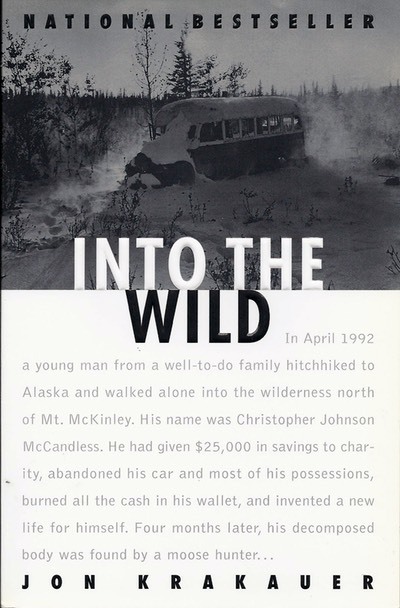 Read the book. I you’re a serious kayaker it may save your life.